The aftermath of a painful experience in life takes a toll (a bad effect) on us physically, mentally and emotionally. The struggle to survive a painful experience is real ….and despair (hopelessness) is felt everywhere. Whether it is a spouse that walked out, or you got fired from your job, or you have a child that you have not heard from, or you felt the rejection of a friend who you loved very much – the pain is insurmountable. It hurts and it hurts more than anyone can imagine. You will find God right there if you are ever kicked in the gut. He will help you catch your breath. DON’T criticize or beat up yourself. KEEP emotions in check. Negative thoughts are the breeding ground for pain. THINK about your positive traits and DO positive things to build up your confidence again. Negative thoughts are the breeding grounds for pain. Be PATIENT with yourself. Pain creates anxiety so be aware of your thoughts especially late at nights. IF you were at fault…you will need to apologize and then forgive yourself. Always be at peace with yourself. In times like these — we need a Savior who takes our hurting hearts and exchanges it for healed emotions. The more negative our mind is — it’s the more anger and resentment we build up against others. We need our Savior Jesus Christ to come alongside us and comfort us UNTIL we catch our breath. Tears are prayers too – and only our loving Heavenly Father can interpret our ‘Tear’ language. 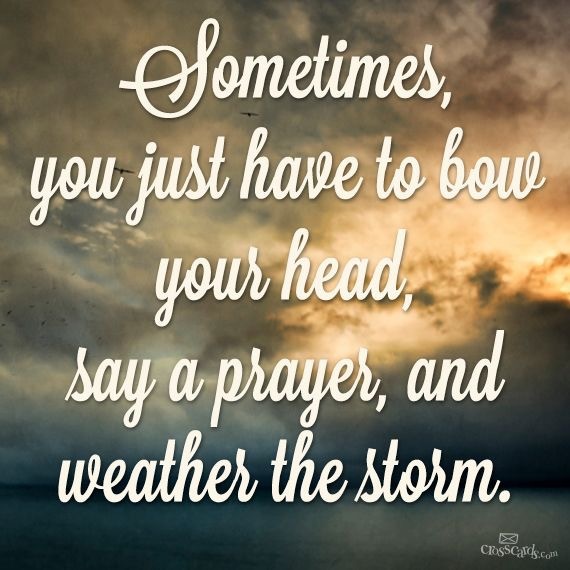 We simply need to bow our head and say a prayer. We can rely on God to give us the courage to get up and go again. Having to FORGIVE someone who may have hurt you is unthinkable … but with Jesus as our friend ….He makes it easier and totally bearable. When we feel safe and secure in God’s unconditional love for us in spite of the ongoing pain — we become more and more resilient to face our tomorrows. God is our refuge and strong tower. The prayer at the end is powerful. 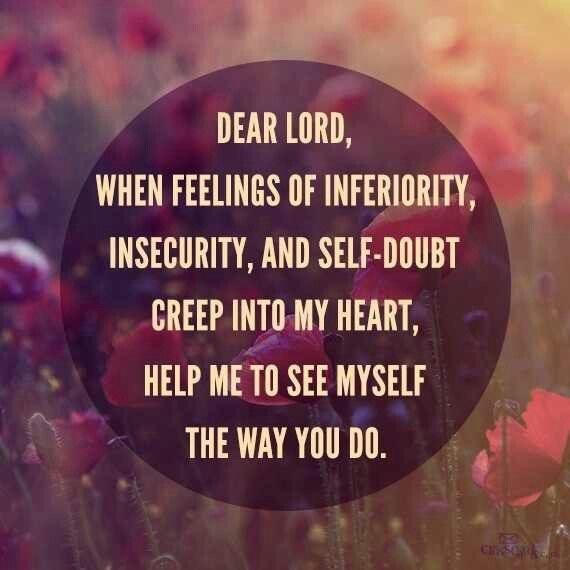 As difficult as it may be, we need to see ourselves as good sees us.